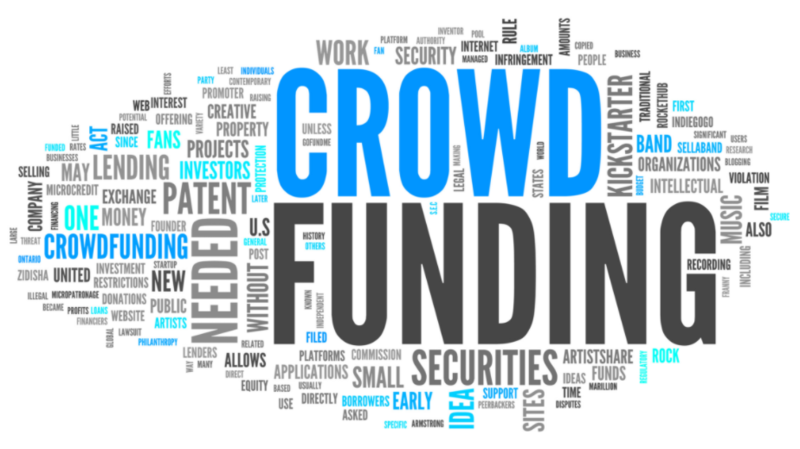 Crowdfunding is something that has been going on for hundreds of years. People coming together to help each other out from all over the world. Even churches have been doing crowdfunding since the beginning of existence, they call it an offering basket. Today there are many FREE crowdfunding sites and resources online where people can come together for a common cause, a need, a community project, an investment or just to help someone out who is terribly in need? Want to help out a friend with some medical expenses or health bills? Have a family member or friend lose a loved one and need some help? Got a great idea or product concept and need the funding to make it happen? Looking for some support for your local schools, hospitals, emergencies etc.? Is your coin jar at home filling up and you’re well off so you just want to give? Raising funds for your local charity, a cancer walk, a senior citizens home? Maybe you just want to build a house for a homeless family or abused kids? Visit Crowdfunding.com for more details.